It is the Galveston Fishing new year and with it came one of the finest Galveston Attractions! 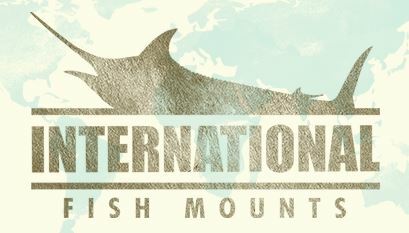 We are talking about the Galveston fishing charters most anticipated fish of spring, Sheepshead. The Sheepshead fish came early this year due to warmer winter temperature. Sheepshead’s, or as we like to call them, (Bay Snapper) are excellent table fair, tasting just like a Red Snapper and are everyone’s favorite fish of the season making this fish one of the most anticipated Galveston Attractions yet. This week has been an awesome week of fishing and next week promises to be even better with the upcoming weather patterns. We had a family with 3 generations of men decide to join our Galveston Bay fishing guides, and they were not disappointed! The first of the week and what a great charter it was with a mixed bag of Redfish and Sheepshead. The Bee Keepers are in town for a convention this week and we had the chance to take out separate groups, two days in a row on the Donzi. Both groups had a blast and a lot of nice catches of Sheepshead. What to expect as weather improves. As the Gulf of Mexico waters warm, the Black drum and Sharks will move in as well as the Speckled Trout. The Sheepshead will continue schooling through March and fishing in Galveston, TX will just get better and better daily through summer. Also, its time to start booking your Deep Sea and Red Snapper Fishing Charters with Wave Dancer Charters (409-988-8888) Red Snapper season opens June 1st and we are already starting to book up. 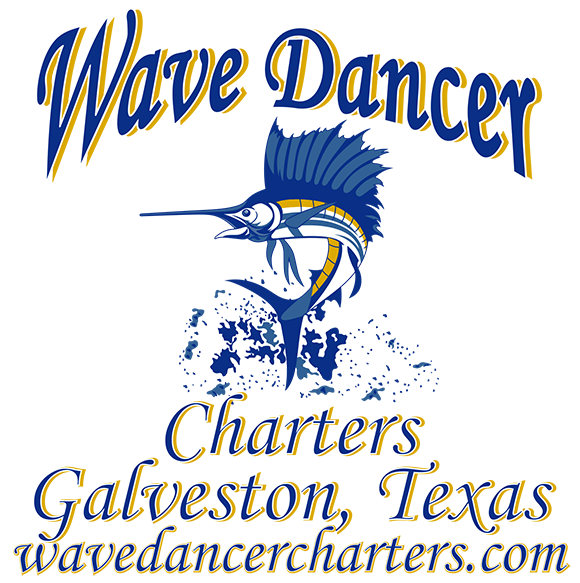 Wave Dancer Charters loves to go above and beyond your typical average fishing charters to make sure your Galveston charter fishing experience is a memorable one that will last a lifetime! Don’t forget to check out our trips! The best Galveston Attractions! Deep Sea Fishing Galveston Trips Here.